The smartphone market is not the only segment where established brands such as Samsung are facing stiff competition from emerging companies like Xiaomi, the domain of TVs is also a hotly contested one. 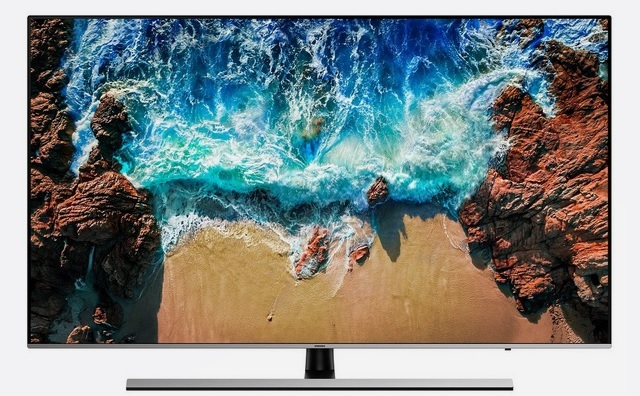 To tackle Xiaomi’s aggressively-priced offerings, Samsung has today launched the 2018 line-up of TVs across different price brackets in the high-end QLED and UHD TV series as well as the affordable Concert series marketed as part of the ‘Made in India’ initiative. The new range of Samsung TVs launched in India starts at Rs. 27,500 and come with updated specs and some new lucrative launch offers. You can also get a free Galaxy S9 along with 10-year No Screen Burn In warranty with the purchase of the 2018 QLED TVs, and a free soundbar or speaker with select other TV models. Samsung’s 2018 QLED TV line-up comprises of 8 new models ranging from 55-inch to 75-inch in size that will be available in flat panel as well as curved screen variants starting at Rs. 2,45,000. Samsung has also added 16 new models to the 2018 UHD series of TVs which are claimed to a provide a superior visual experience, thanks to the Dynamic Crystal Color technology which provides higher brightness levels, deeper contrasts and a superior amount of details. The new UHD series TVs also comes with features such a smart Hub and Smart Convergence and start at Rs. 64,900. 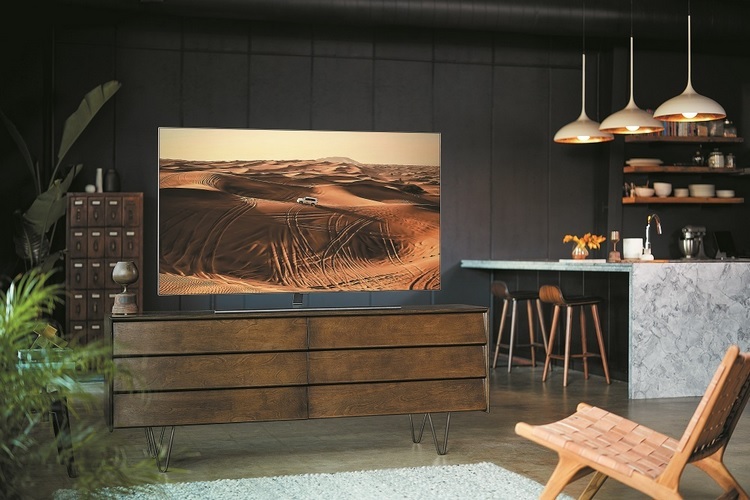 Samsung has also launched new TVs in the affordable Concert series which are claimed to deliver a cinematic surround audio experience, thanks to the upgraded audio hardware which consists of 4 speakers capable of a 10W sound output per channel. TVs in the Concert series will be available in 32-inch, 43-inch, and 49-inch models and will start at Rs. 27,500.